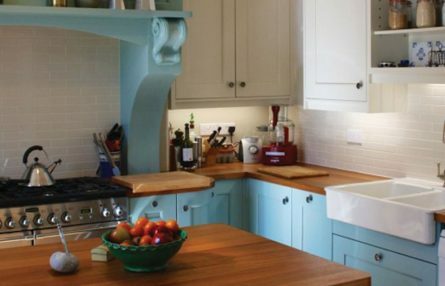 We make traditional kitchens in our workshop. These are designed especially for you and are made to order. 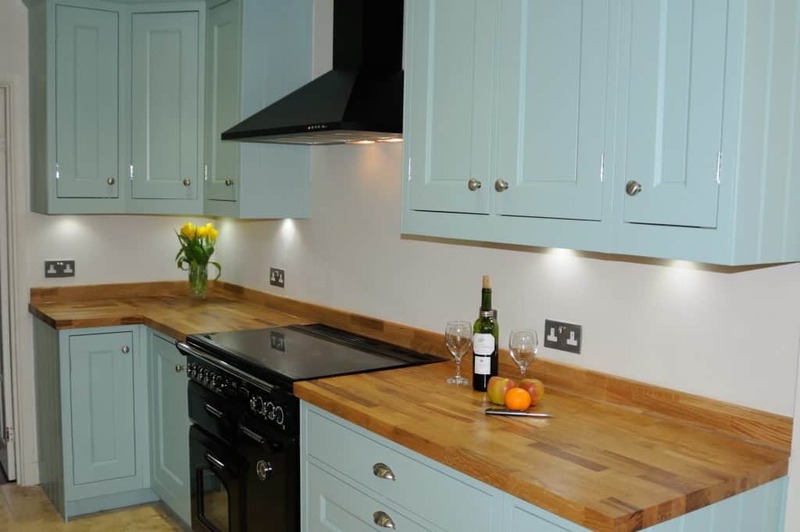 As they are bespoke kitchens, you can have them painted in any colour you like. 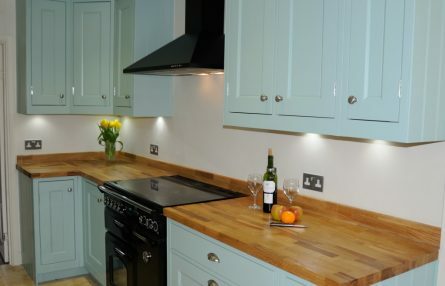 This is just a small selection of some of the kitchens we have designed, made and installed.